Courtland Allen founded and runs IndieHackers.com at Stripe. Ask him anything @ Noon PST on Thursday 4/18. Greetings people of Hacker Noon! 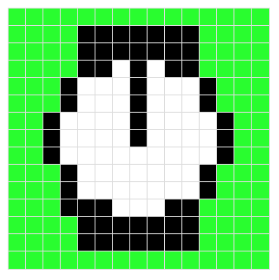 I’m Courtland, the creator of Indie Hackers. In 2016 I was bored of working my job as a developer and itching to do something on my own. But I couldn’t find much online about building a profitable business as a developer, aside from raising money from VCs and doing the whole startup thing. Nine months later, it was acquired by Stripe, where I’ve continued to work on it happily for the past 2 years, interviewing over 400 founders and learning a lot in the process. Feel free to add this to your calendar 2 and/or ask a question (right now). I’ll be answering any questions you have live on at Noon PST on April 18, 2019. Did you miss last week’s AMA? Read Jeff Atwood AMA (and HackerHodl’s recap). You can also nominate someone else… or yourself for a Hacker Noon AMA. 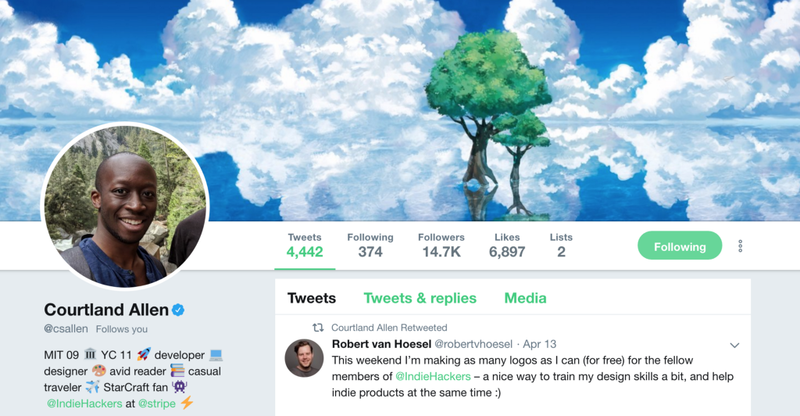 AMA with Indie Hacker’s Courtland Allen at Noon PST On Thursday 4/18 was originally published in Hacker Noon on Medium, where people are continuing the conversation by highlighting and responding to this story.